Swayambhu Temple is one of the main piece of architecture located in Warangal Fort. The Swayambhu temple is devoted to Lord Shiva and the temple name came from the significance of Shiva Linga which emerged from the earth by its own, so people call it as The Swayambhu Shambhu Lingeshwara Temple. 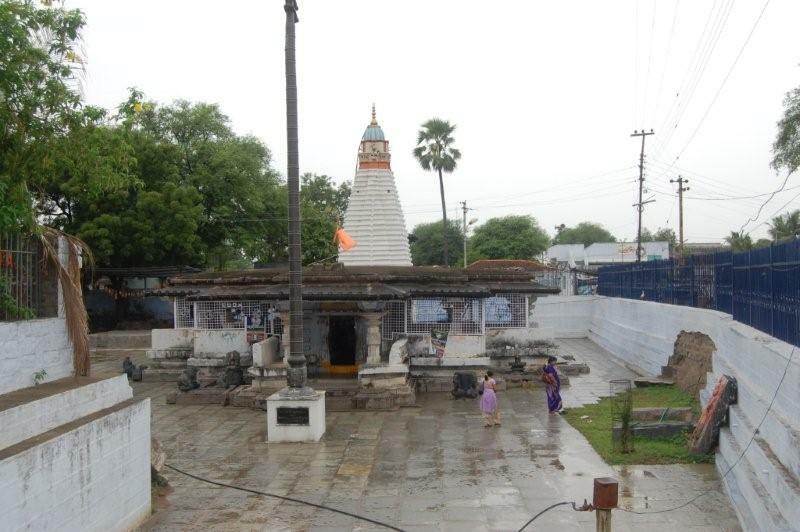 In 846 years back the temple was recognized and regarded has honor for the Kakatiya Kings. The King of Kakatiya Prataparudra used to visits the temple regularly and prays to Lord Shiva. The Indian Archaeological society started survey to revive the amazing architecture and restore the information of medieval India. The team started the construction with the pieces and those all pieces are assimilated from the destroyers. The Pillars of the temple and arches are having excellent carvings and each one having their unique shape. The carvings are designed as jewelries, dancers. The temple ceiling and walls are portray with Perini Dancers and all carvings are designed on female dancers. The dance of Perini was inspired from Acharya Nataraj Ramakrishna. In the ceiling of temple you can find mythical characters as Makara Dwajas. The pieces which invoke emotions and the temple look like its entirety with it’s awe inspiring imagination. This place is visually attracted by tourists and the whole temple premises are with 23 Shiva Linga’s. For above 200 years the Kakatiya kingdom ruled the South states of Telangana. They left ineradicable mark of the culture, traditions and heritage in the Telangana life style and arts. The architecture of temple and the structure of the fort is excellent in their carvings done by craftsmanship. It is the must and should destination place to visit historic place and get the visual feast for the tourists. Meaning of Sholaka – Oh Lord Shiva those who seated on Kailash Mount, forehead is decorated by moon and the king of serpents coronet his head, who is forgiving and removes miapprehension, You only can protect me. I capitulate to thee. Meaning of Shloka – We reverence the Lord Shiva, which has 3 eyes and cultivates all beings. May He free me from death, for immortality, as even a cucumber is divided from its bond with the vine. 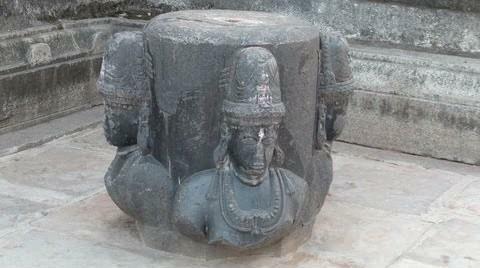 The Shiva Linga in Temple. Entry Free for Swayambhu Temple: Rs. 5/- only. Greater Warangal is having the Train facility as well as Bus facility to reach temple. From Hyderabad to Hanamkonda many buses are available. In Warangal district, Kazipet is the major junction to travel and having the connecting trains from all Major cities in India. Ramappa Temple Warangal - History, Timings and Architecture with Photos.